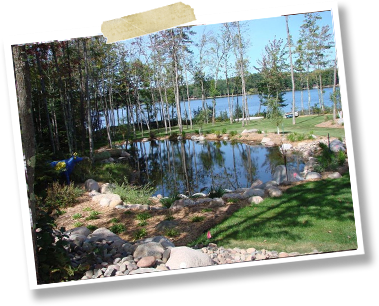 With over 30 years of experience, we provide the professional solutions for creating the landscape of your dreams. From small intimate spaces, to large and complex designs, our designers and professional crews are here to help you! Call 715-399-2527 to set up a design consultation. Each landscape we construct is a unique reflection of our client’s personality and property. 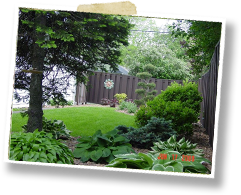 We use the latest technology to create your dream landscape. Our landscape designers use a combination of hand rendered and computer-generated drawings. The range of tasks we perform are from a simple tree installation to a total property transformation. Have a gardening or landscaping question? Ask our expert and get an answer to help you pull your project together!